They told me the ride would take 12 hours, but it turned out to be 13 and a half. Not a big deal. 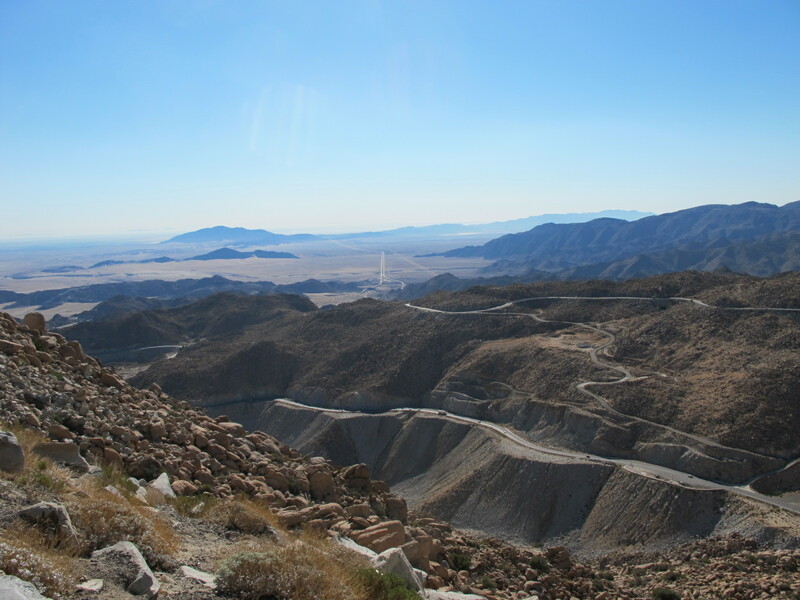 The scenery was mostly desert, but the first couple of hours covered some remarkable arid mountain scenery. The bus drivers with the Elite bus company couldn’t have been nicer. When they saw me taking pictures, they made a special stop at a “mirador” so I could get better shots. 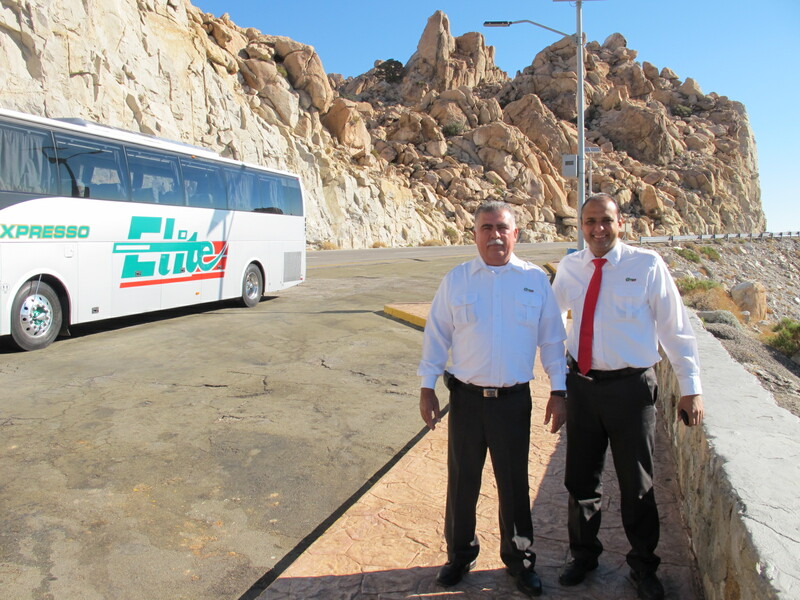 This entry was posted in Mexico Travel and tagged Bruce Critchley, Bus, Elite Bus Co., Hermosillo, Mexico, Tijuana, Tourism by brucecritchley. Bookmark the permalink.